Sabine Hill has a variety of cement tile shapes and sizes including hexagon cement tile. We also offer cement tile bullnose and base mouldings. 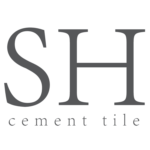 Get all the cement tile products you need to complete your project regardless of its size from Sabine Hill! 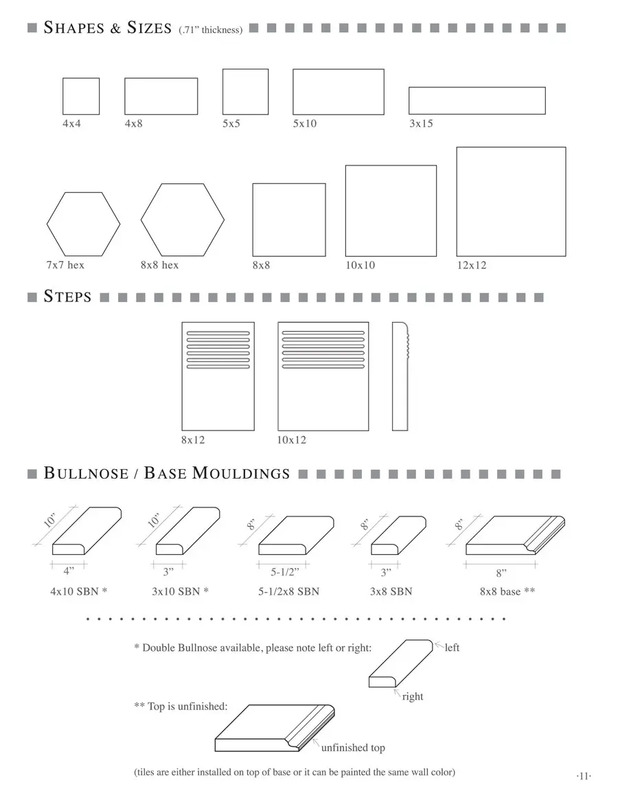 Click here to download the Shapes and Sizes PDF.